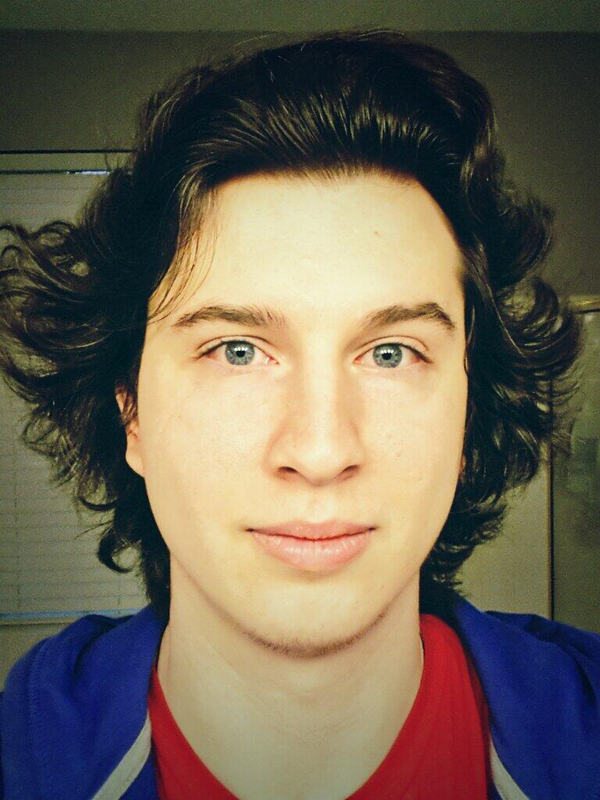 This week’s exclusive gaming interview is with Brad Overbey aka Drift0r. He is best known for his mind blowing YouTube “In Depth” commentary series, particularly for his perceptive insights, analytical guns stats and badass weapon reviews. 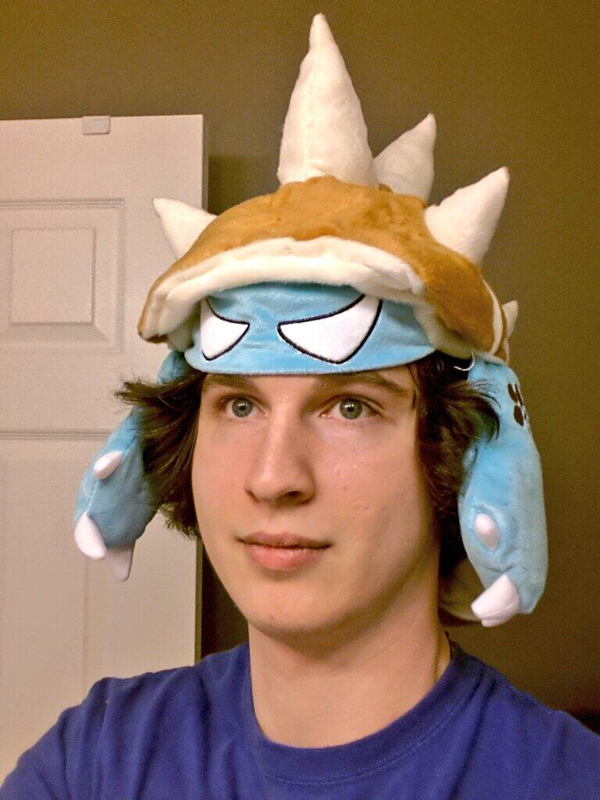 Brad is also Rammus’ #1 fan, a member of Team EnVyUs, and specializes in Call of Duty. 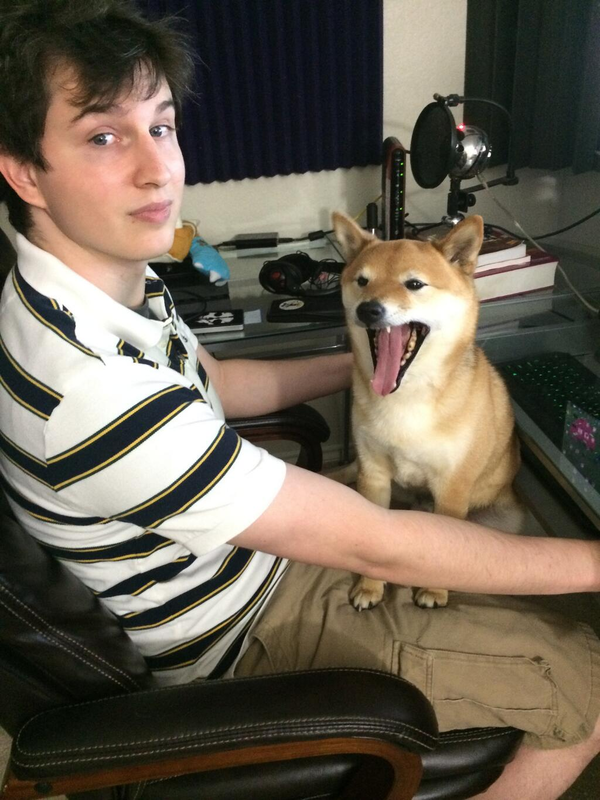 When he is not taking down enemies, he is hanging out with his an adorable Shiba Inu dog, Ozy and his lovely wife, JWoDesigns. Thank you for your time, Brad. I have always been a gamer. I’ve been playing video games since the original Nintendo Entertainment System. I just kept current. Got into PC gaming and clanning in the late 90s. Then Xbox Live and I just kept going. My favorite type of games are often shooters of some kind. I gravitate towards the first person experience which in most cases is shooting. Some non-shooter first person games like Mirror’s Edge are also very good. The game that left the biggest impression on me was Silent Hill 2. That is my personal favorite game of all time. It hit like a ton of bricks because the story behind it was very mature and quite good. Without spoiling it, the ending was a kind of twist but ultimately made more sense than any twist I have ever seen. Also emotionally taxing. How was the game emotionally taxing? Well, it was scary to start off with. The plot of the game was that a man gets a letter from his long dead wife asking him to come to Silent Hill. When he gets there he is immediately beset by demons and monsters but decides to continue. As the game goes on, you meet other crazy people looking for something at Silent Hill and a sexually aggressive woman that looks like your long dead wife. It is eventually revealed that every person in Silent Hill is seeing something different. For example, the woman who burned her abusive father alive sees the whole town being on fire. Your character is questioned on how he knows his wife is dead. You confess to killing her yourself. 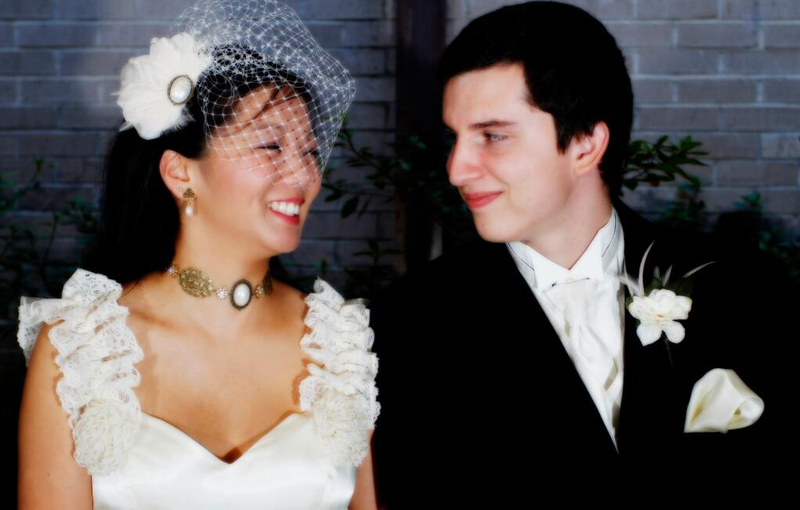 Strangled her to death while she was dying of cancer. The cancer was terminal and mentally destabilizing making your wife emotionally abusing. Your character snapped and killed her as a mercy killing. But also some killing was out of anger. All of the monsters in the game represent some aspect of this. You never beat the final boss. The boss chases you the whole game but you can never kill him. After coming to this realization and forgiving yourself, the boss just goes away. The boss was your own guilt. The entire trip to Silent Hill was the main character’s wife reaching out to him from beyond to make him face his own faults and finally offer her forgiveness. That is why I liked the game. Shooting games are your forte. What is your favorite aspect about them? Speed. I am a speed addict. The faster you are required to act and the more mobile the game, the more I love it. Quake, Unreal, Titanfall, these are all fun games for me. Is that why you such a huge fan of weaponry stats? This sort of knowledge must be powerful in fast reacting games. Actually no. I started the stats just because I know that saying: “This gun feels good, it must be the best” was wrong. Long arguments with friends started the In Depth thing. Akimbo Weapons and extremely high mobility. Jumping off a bridge while firing two SMGs at once? That is probably me. Time to get back to editing, right Ozy? Does your degree in mechanical engineering help you on the battlefield? Oh yes. It helps a lot. An engineering degree is a crash course in just about every field of science there is and most of the different types of math. For better or worse, I see the world in a completely different way than 95% of the population. Which was your favorite In Depth episode to film? Instead of giving tips, I was able to make a comedy sketch about the XM25 in order to explain how to use it. How did you become a part of Team EnVyUs? I was simply asked nicely to join. They liked me. I declined at first because I thought it was a kiddy clan, lol. Which was the most intense tournament you’ve competed in? Most intense tournament? Watching Envy try to become world champs after being in second place every year in a row for forever. It used to be League of Legends but not anymore. I’m trying to make MOBAs more mainstream now. What is your most memorable League of Legends moment while playing as Rammus? I played against a team that built only Attack Damage so I just stacked as much armor as possible. Had something like 400 armor near the end of the game. The team could not hurt me and did more damage to themselves when hitting me. I got a Rammus Quadra Kill by just letting them attack me. Biggest is my channel and just being known in the game community. That is a cool thing in itself. It is nice to have enough influence to help good causes. Most personal was being psychic and reflecting a sniper shot in Unreal Championship 2. Was up to 3am not even playing and just talking to a friend for hours on that game. After an hour of doing nothing, I quick hit the deflect shield at the instant my friend decided to headshot me after an hour of doing nothing. He died. We will tell our grandchildren about that moment. What is the hardest part about commentating? The intro. If I can get past the first 30 seconds, then the rest is easy! 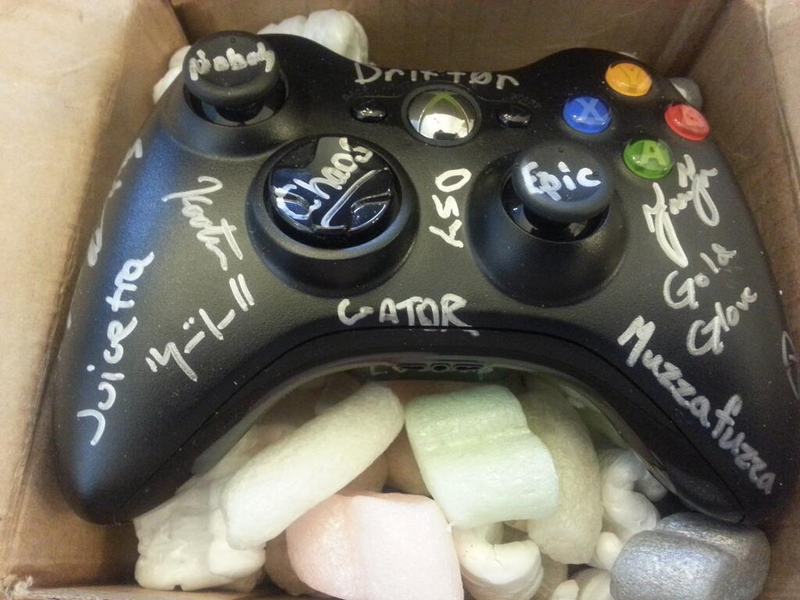 Which is the best or craziest gift you’ve ever received from a sponsor or a fan? A fan was a real estate agent and saw my credit problems on Twitter. He managed to set me up with the house I bought and live in now! Got a personal Monster refrigerator and 480 cans of assorted drinks recently. Also, I got a sweet Rammus hat! If you could play a real life version of a game, which would it be and why? Leisure Suit Larry. Reasons are pretty obvious. A more serious answer, probably Titanfall. I could fly and pilot giant robots. 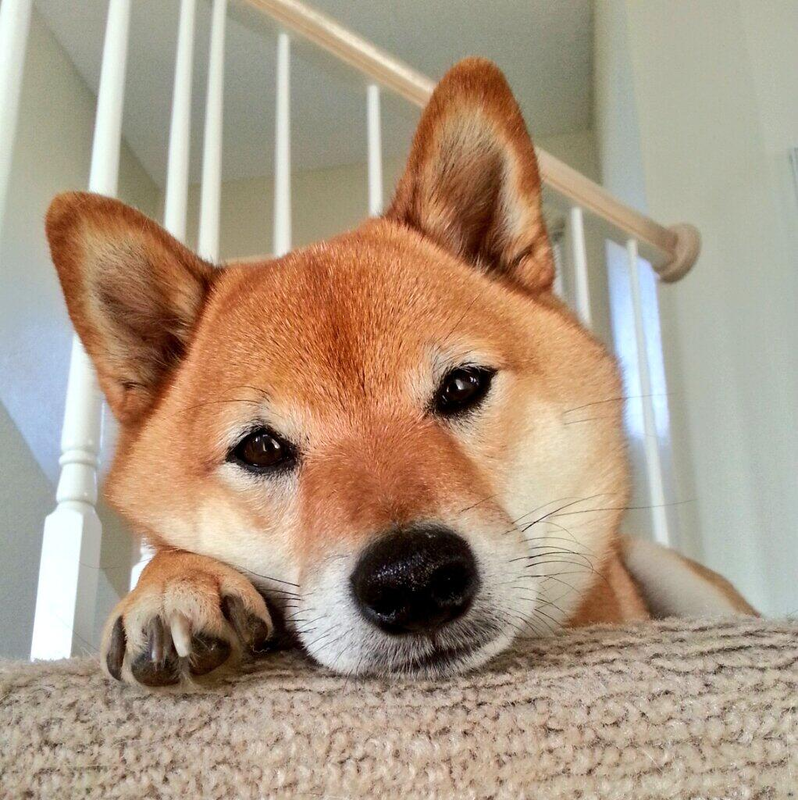 Your Shiba Inu, @Ozy_Mandias has his own Youtube channel. What was the inspiration behind this? Fans kept requesting a dual comm with the dog. So I put him in a few videos and it went well. We made a series of it which also went well. The next logical step was for him to have his own channel! Is there any advice you’d like to give to future gamers or aspiring commentators? Yes. Just have fun. Having fun with what you do is much more important than anything else. Don’t try to be popular. Just try to have fun. 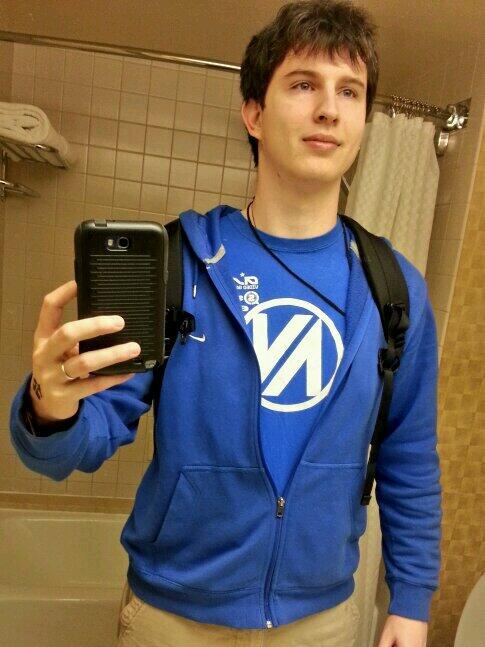 Just check out my pro team: Team EnVyUs! Thank you for your time, Brad and thanks for checking out Gamer Compatible! If you want to know more about Brad, you can follow him on Twitter: @Drift0r and you can check out his awesome YouTube videos here: https://www.youtube.com/user/Drift0r. This entry was posted in Interviews and tagged call of duty, cod, commentary, drift0r, envyus, exclusive, gaming, in depth, interview, league of legends, ozy, rammus, team, week, youtube. Bookmark the permalink.